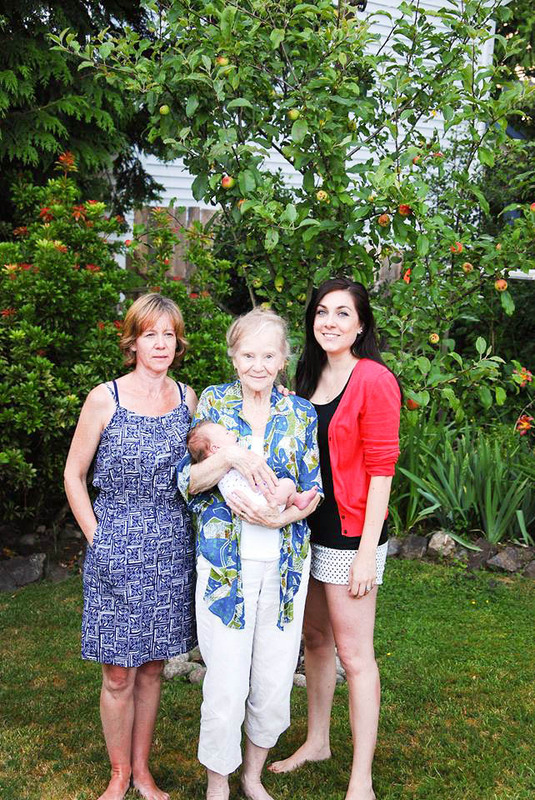 Wishing all the moms a very Happy Mothers Day today! 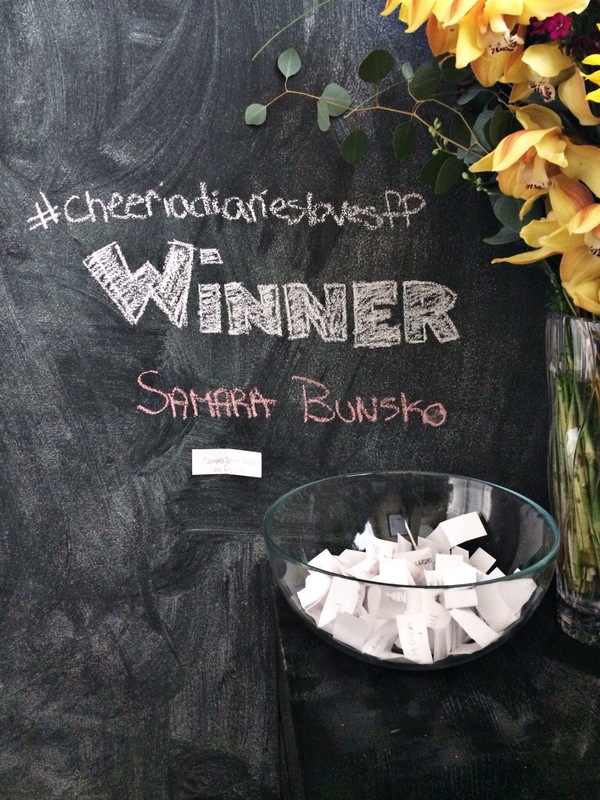 Also a big congratulations to our winner of our Freshly Picked Giveaway, Samara Bunsko! Can’t wait to see these on your baby girl when she arrives 🙂 Thanks to everyone for entering we had over 100 entries!